The problem is the popularity of the various nations vehicles at tier five. Playing the Germans most people go for the mobile vehicles with bad armour and decent guns, yeah? 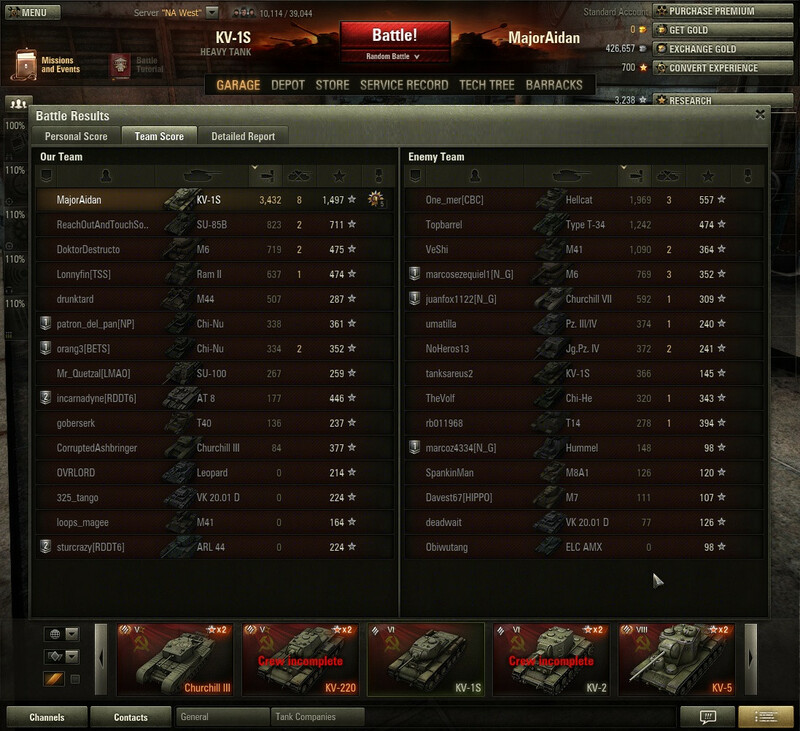 Playing the Ruskies at tier five people play the KV-1. The KV-1 has the armour to bounce the decent guns, and the guns just good enough to royally ♥♥♥♥ up the bad armour of the German vehicles. 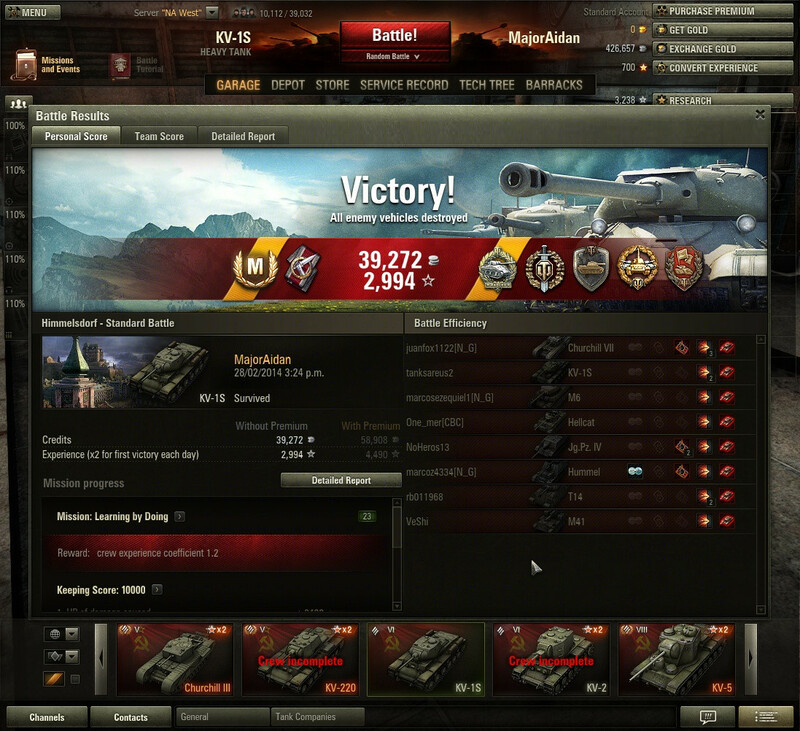 The Pz. 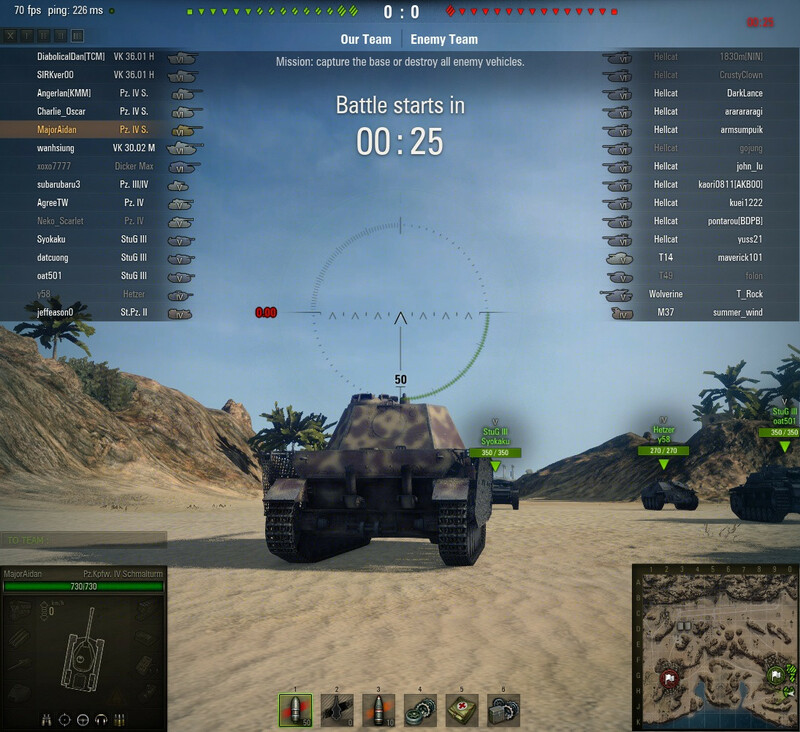 IVs could win if they coordinated their fire and used their mobility to keep out of the KV-1s effective range, but come on, pubbies don't know the meaning of team work. Winrate of each nation at each tier in National Battles. 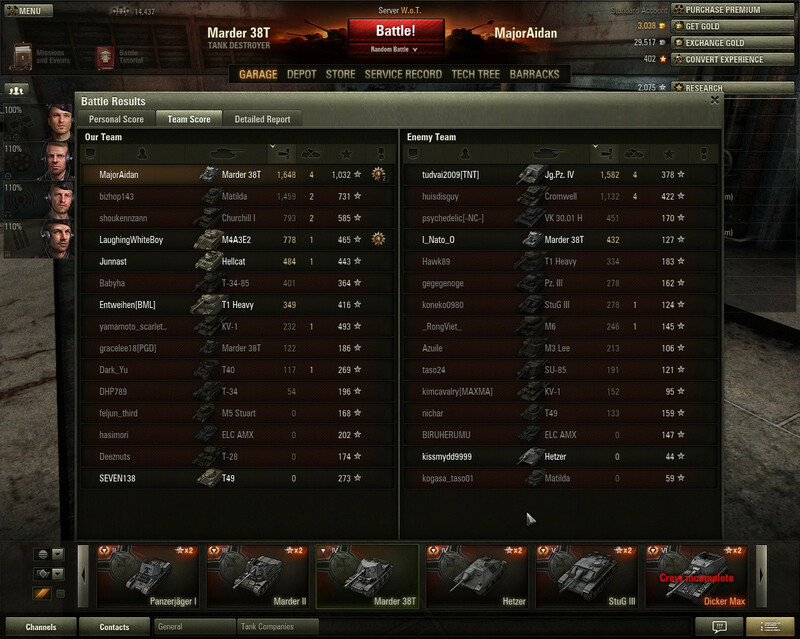 Looks like tier 8 is the sweet spot in tiers. 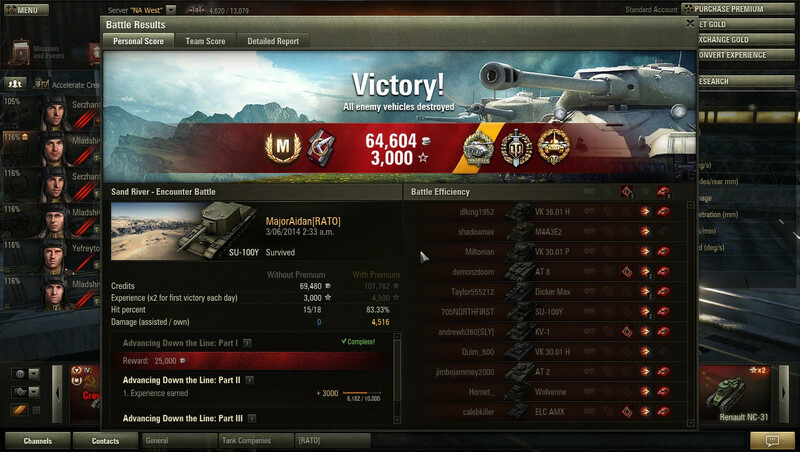 Marder III is also pretty sweet. I wanna do this so badly. The TOG II "Land Battleship", popular in groups of three called parties, or platoons. TOG II are immensely heavy, so it is conceivable that one can erect an impassable wall of rapid fire 17 inch cannons. 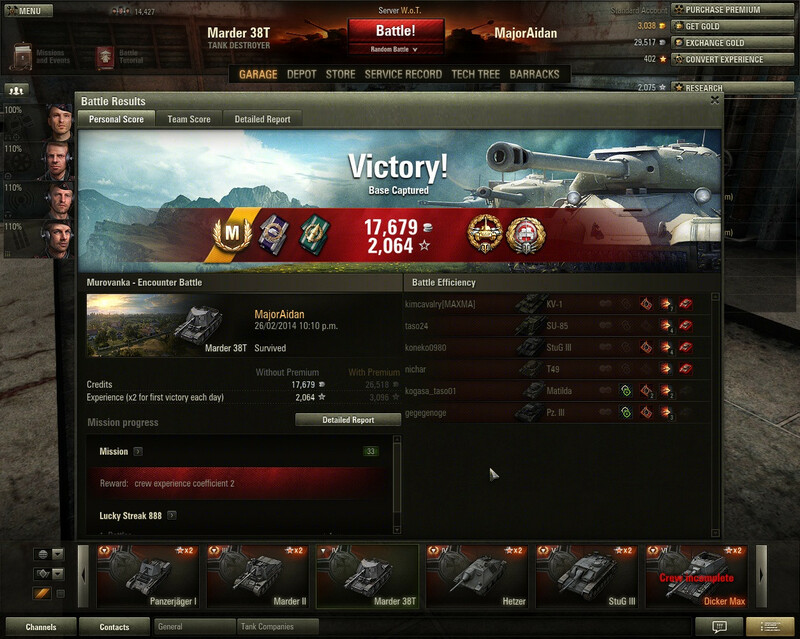 The TOG II has legendary accuracy, and fire rate, even while moving or strafing. It is, considerably, a counter to most assault vehicles. Anyone on SEA or NA have a TOG and want to platoon? Im so not used to these weird graphics (I can't tell if its an upgrade, when the average guy's computer can't handle such things. The update made all my tanks look dull :/). Also, did they not implement the building physics yet? I kind of make myself look dumb by shooting everything. I kind of make myself look dumb by shooting everything. I'm not particularly minding the graphical updates, the T-34/85 looks rather beastly now. 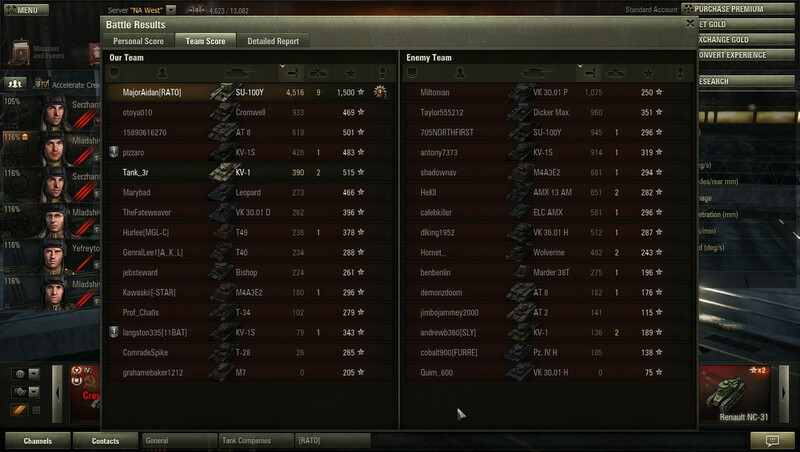 For once in my SU-100Y I did not get insta-shredded, and this is what happened.